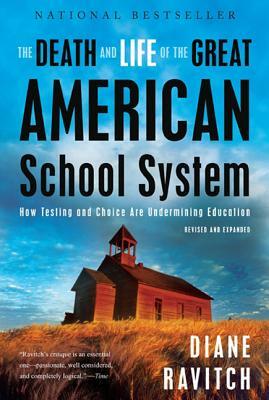 A passionate plea to preserve and renew public education, The Death and Life of the Great American School System is a radical change of heart from one of America's best-known education experts. Diane Ravitch--former assistant secretary of education and a leader in the drive to create a national curriculum--examines her career in education reform and repudiates positions that she once staunchly advocated. Drawing on over forty years of research and experience, Ravitch critiques today's most popular ideas for restructuring schools, including privatization, standardized testing, punitive accountability, and the feckless multiplication of charter schools. She shows conclusively why the business model is not an appropriate way to improve schools. Using examples from major cities like New York, Philadelphia, Chicago, Denver, and San Diego, Ravitch makes the case that public education today is in peril.